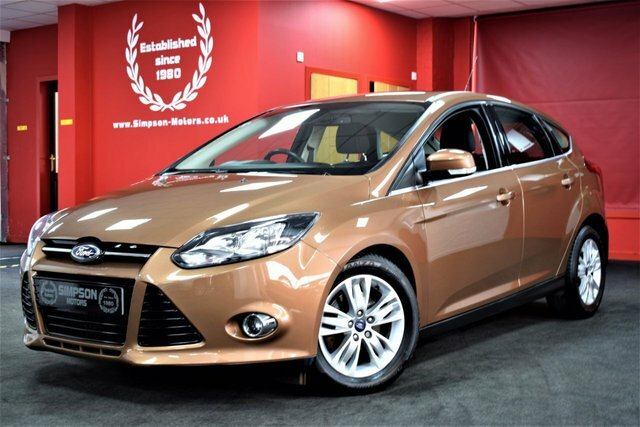 Simpson Motors specialise in the supply of quality used Ford cars in Fife. 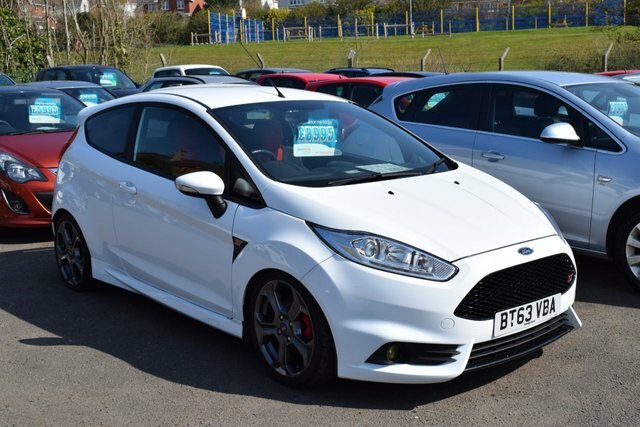 We have a wide range of used Ford cars to choose from in our showroom. 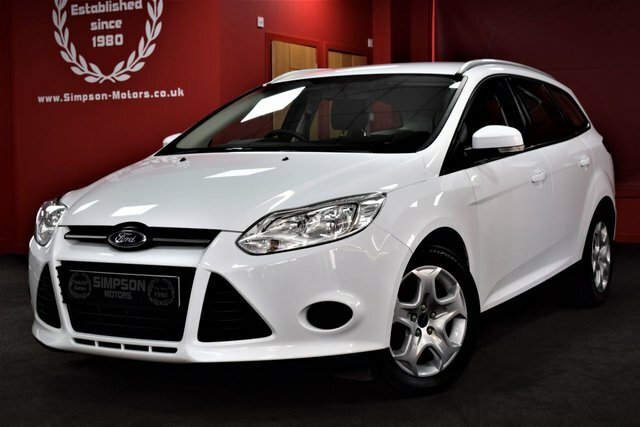 So, if you?re looking for a stylish supermini such as the UK?s bestseller, the Ford Fiesta, the spacious Ford S-Max, or the executive Ford Mondeo, come and see us at or showroom full of used cars in Fife. Prior to being displayed on our forecourt, we thoroughly inspect all of our vehicles to ensure you drive away safe in the knowledge that your purchase is in top condition. All of our used cars are available to view online via our website.